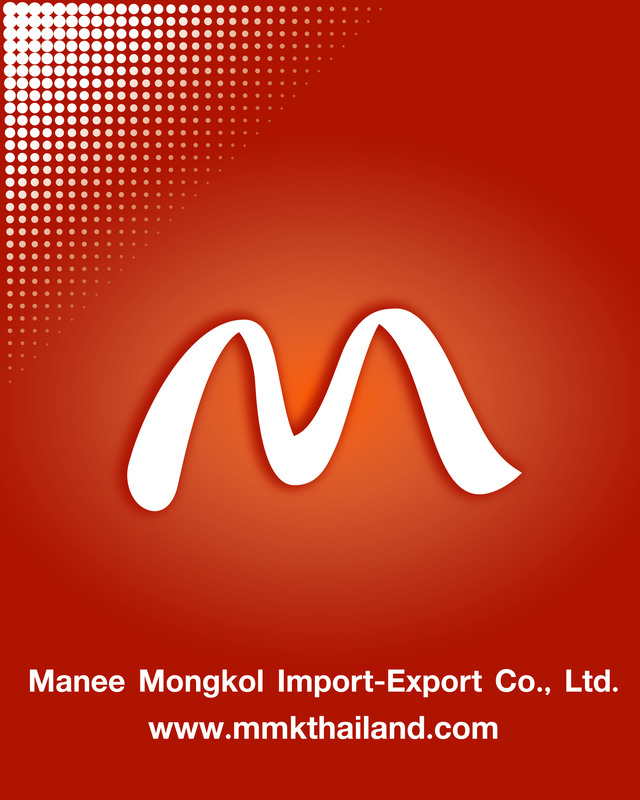 Manee Mongkol Import Export Co,.Ltd. Provide high quality products along with outstanding service to maximize customer's satisfaction. To be the most recognized and successful brand in plastic industry. More than 20 years experience in plastic industry for flexible packaging.